Are you not quite as ready for the adult world as you want to be? Are you a grown-up who doesn’t feel like one? 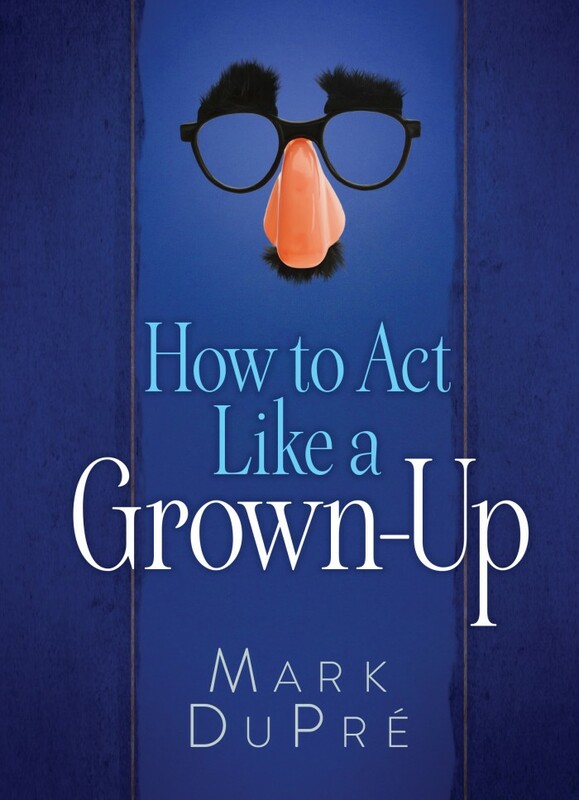 Do you know someone else who needs to act like a grown-up? With humor, occasional bite, and a deep desire to be helpful, How to Act Like a Grown-Up is today’s manual for moving into adulthood. Filled with a mountain of practical advice, it’s a treasure trove of grown-up perspectives that many of us never got to hear on our way to twenty-one. 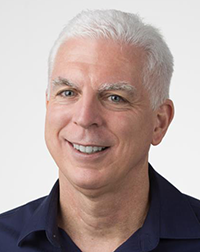 Author Mark DuPré takes what he’s learned the hard way and lays it all out there to help everyone else move closer to acting like a grown-up. For groups that want to discuss the content of How To Act Like a Grown-up more in depth, sign up below to download thought-provoking questions and conversation starters for each chapter. Downloads available for non-religious groups and/or Christian groups. Mark DuPré has done a lot of things, and he gets tired just thinking about it sometimes. He’s been a magazine writer, editor, and industry trainer. Right now he’s a pastor, film professor, speaker, and musician. He’s motivated by a desire to help all people, especially young ones, become successful adults in every aspect of their lives. Mark has three children and an ever-growing number of grandchildren, even though he is still nineteen in his mind. He lives with his ever-patient wife, Diane, just outside of Rochester, New York.